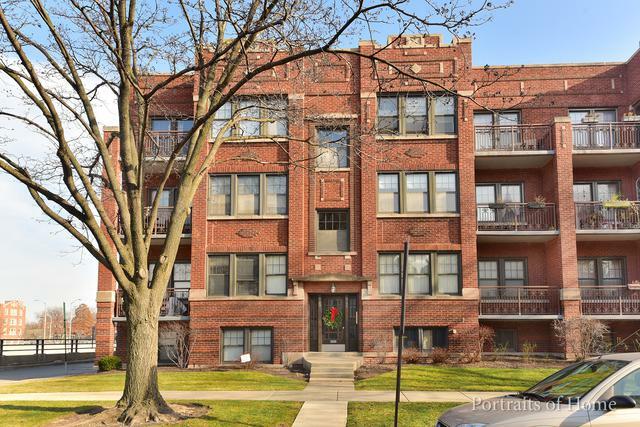 2 Bedroom, 1 Bathroom rehabbed condo in Oak Park. 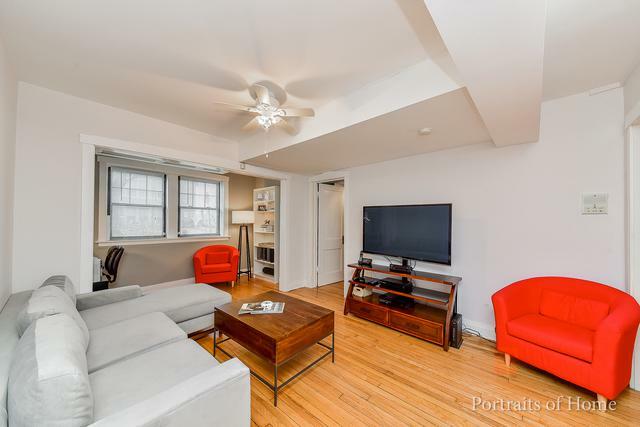 This garden level CORNER UNIT features full sized windows for lots of natural light, great hardwood floors, fresh paint, ceiling radiators (more floor space!) 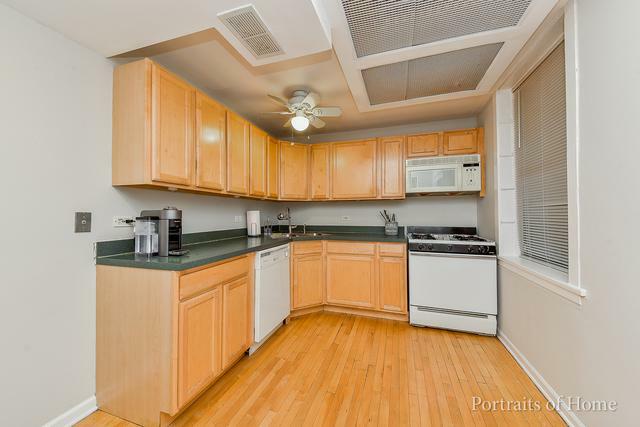 an updated kitchen, new modern bath, separate dining room, washer/dryer unit and 2 living areas! 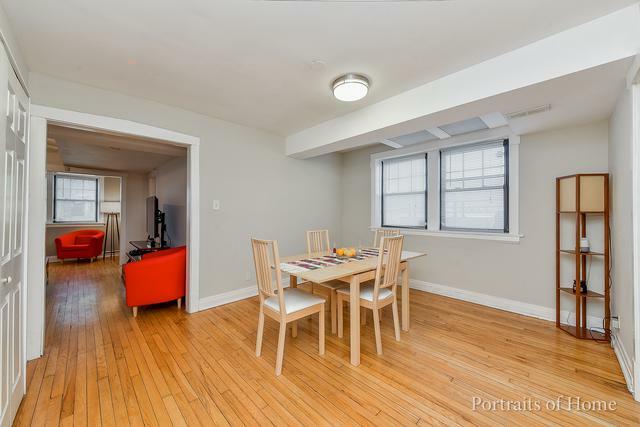 Common patio area for your grill & entertaining, additional coin laundry in basement if needed. Close to shopping, transportation, restaurants and of course highways!